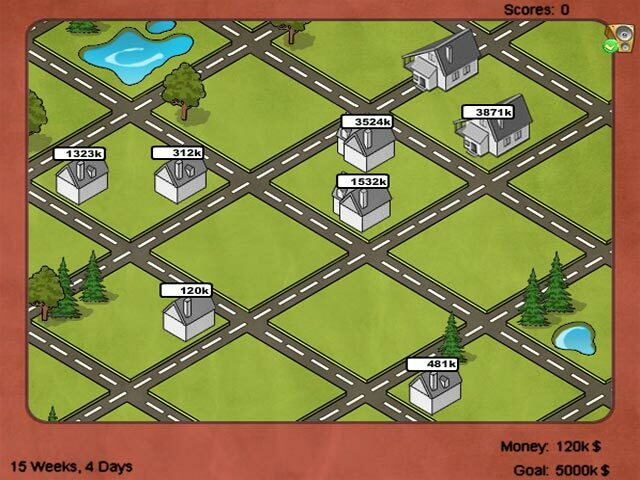 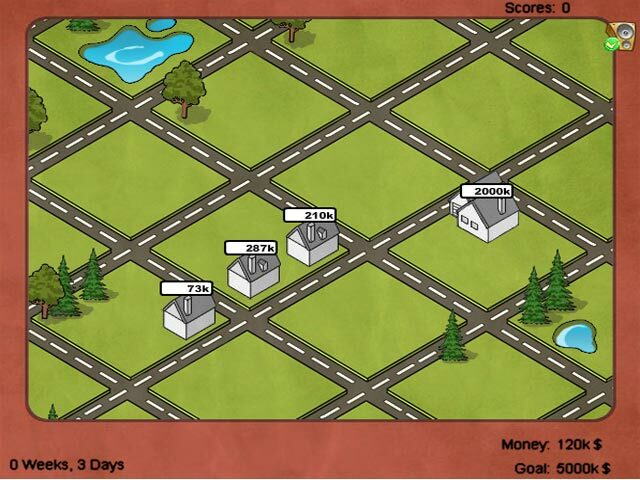 Buy and sell to become a Realtor in this fast-paced and fun game! 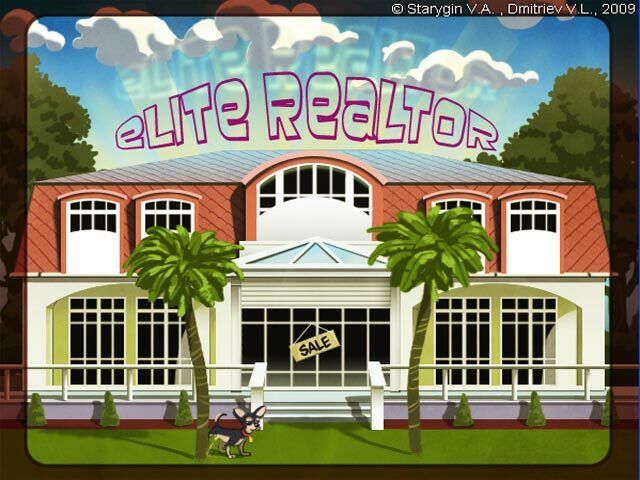 Can you flip houses to make a great profit?Buy and sell to become a Realtor!Buy and sell to become a Realtor in this fast-paced and fun game! 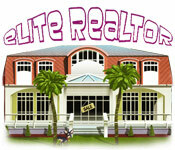 Can you flip houses to make a great profit?